Sometimes all it takes to properly identify a photo is a little bit of luck and a lot of patience! In this case, a collector-friend of mine recognized one of my studio postcard photos on a library history blog. Apparently, the photo was saved from a past eBay auction by an intrepid library historian and subsequently identified. 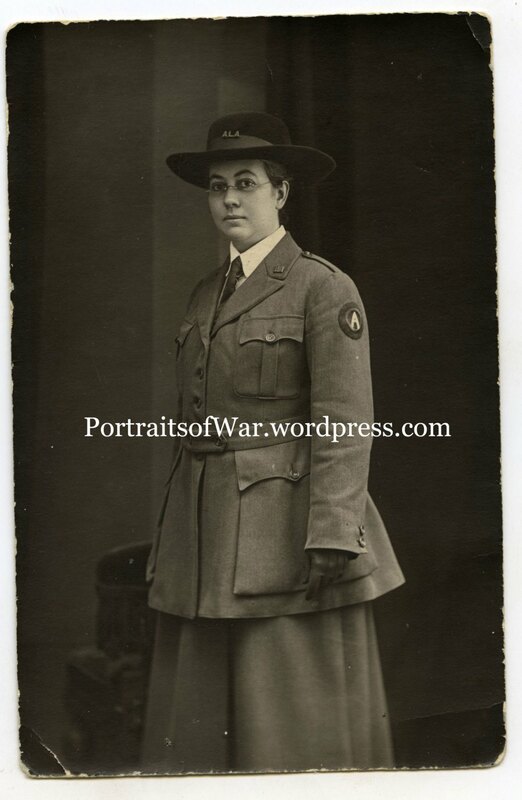 I knew the photo depicted a WWI American Library Association worker posing in a German studio in 1919. What I didn’t know was her identity……..
Mary Josephine Booth was born in Beloit, WI on May 24th, 1876 to John Robertson Booth of Fonde, NY. 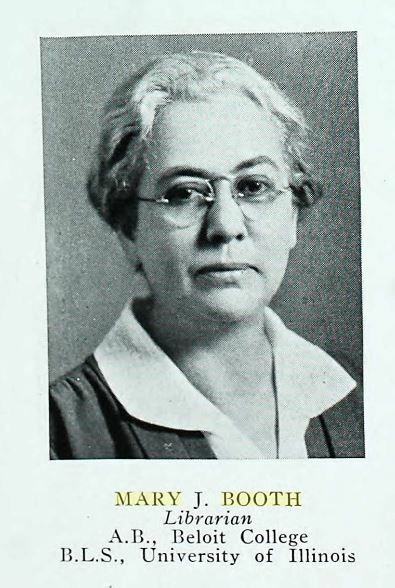 She earned degrees from Beloit College and the University of Illinois Library School. Her wartime record is incredibly well documented on her 1919 passport application. 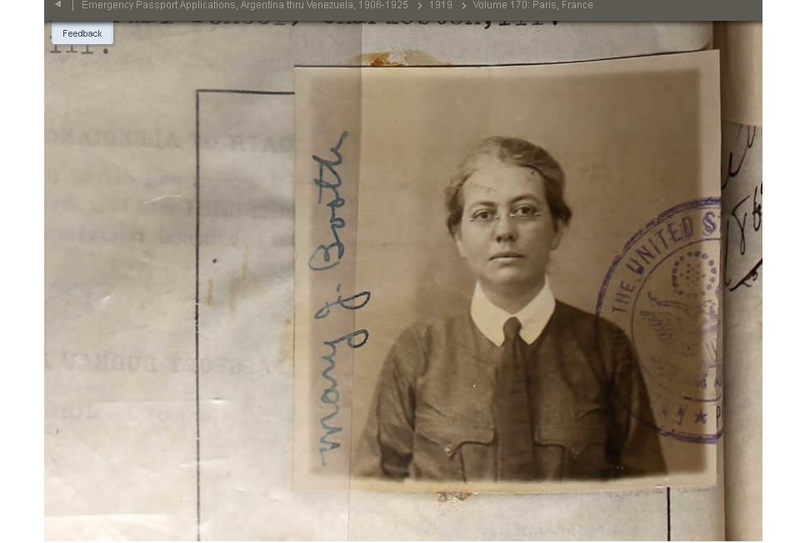 She was issued US passport #71443 by the US Department of State on November 5th, 1917 and left for France 11 days later on the 16th. She arrived in Paris shortly thereafter and lived at 12 Rue d’Aguesseau in the heart of the city. Click here for a map showing her apartment location. 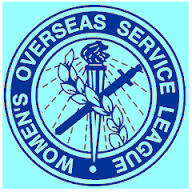 After the war she became a member of the Women’s Overseas Service League, the American Association of University Women and the Daughters of the American Revolution. I was able to find some additional images of Mary Josephine Booth using ancestry.com and the wonderful archive of public documents recently made searchable. 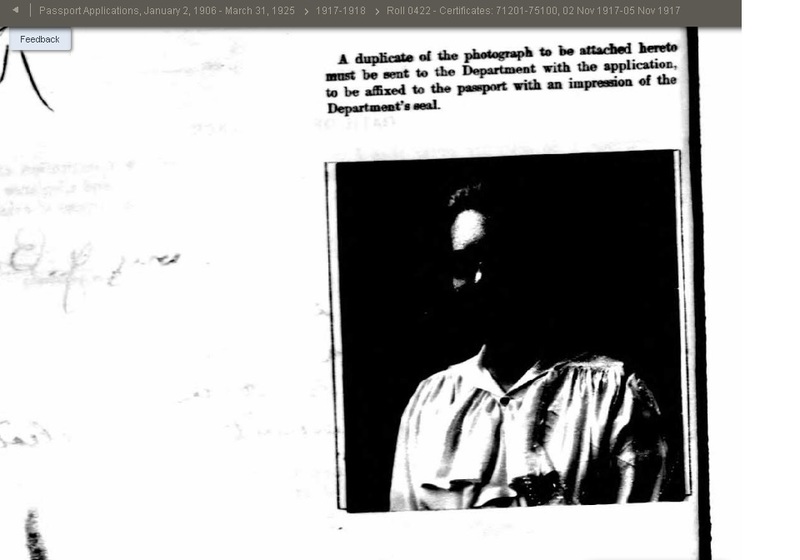 See below for shots from her U.S. Passport applications.